Excelerate Energy and EXMAR NV announced yesterday that they have concluded the acquisition by Excelerate Energy of the full 50% shares held by EXMAR in four (4) companies, Excelerate NV, Explorer NV, Express NV and Excelsior BVBA, each owners of the respective FSRUs registered under the same names. All four (4) FSRUs (Floating Storage and Regasification Units) are under a long-term time charter to Excelerate Energy. The sale and purchase of the first three (3) companies has been completed and the proceeds of the sale were used to pay back the outstanding third party loans, with a balance paid on EXMAR’s account today. The sale of EXMAR’s shares in the fourth company, Excelsior BVBA, to Excelerate Energy is still subject to approval by the other JV partner, Teekay LNG, and the lenders to the company. By finalizing this transaction, Excelerate Energy further consolidates its leading position in the FSRU market and optimizes its asset portfolio while EXMAR’s debt position is significantly reduced and as a result EXMAR is now fully geared for further growth. This transaction will generate for EXMAR approx. MUSD 100 of cash after debt repayment and a profit of approx. MUSD 90. 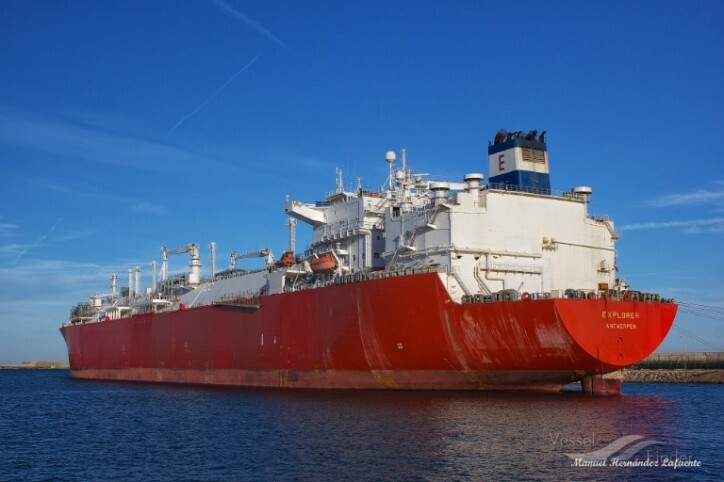 Both companies are very pleased with this transaction and EXMAR Shipmanagement NV, a 100% affiliate of EXMAR, will continue to perform ship management services for the nine (9) FSRUs owned by Excelerate Energy. Nicolas Saverys, CEO of EXMAR: "It has been a true honour and a pleasure to collaborate with Excelerate Energy over the past 15 years as joint pioneers in the FSRU market and we wish Excelerate Energy all the best in their further development. With this capital reallocation EXMAR will be perfectly positioned to further focus on regasification barges, shipping and offshore."